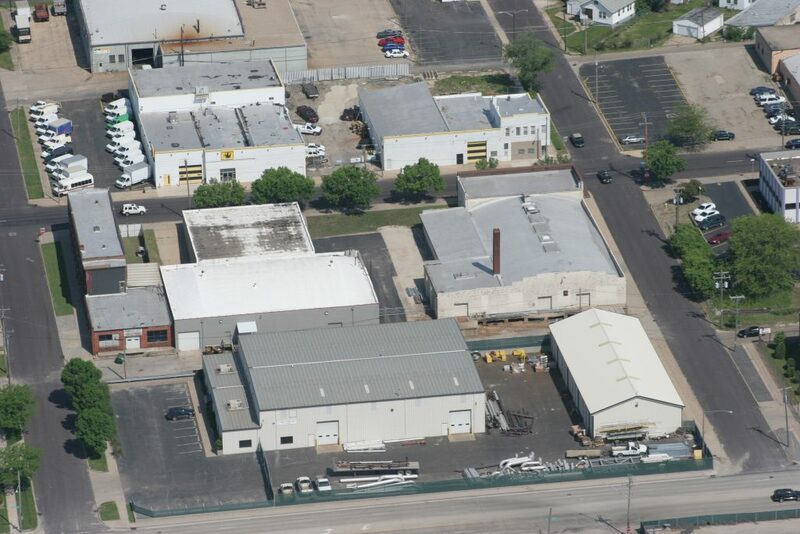 Established in 1977, Illinois Piping Corporation has been involved in mechanical construction services for over 40 years. Our projects are known for quality, safety, planning, organization, and scheduling. We build long-lasting relationships with our customers through our commitment to quality, project planning, management, safety, honesty, and fairness. 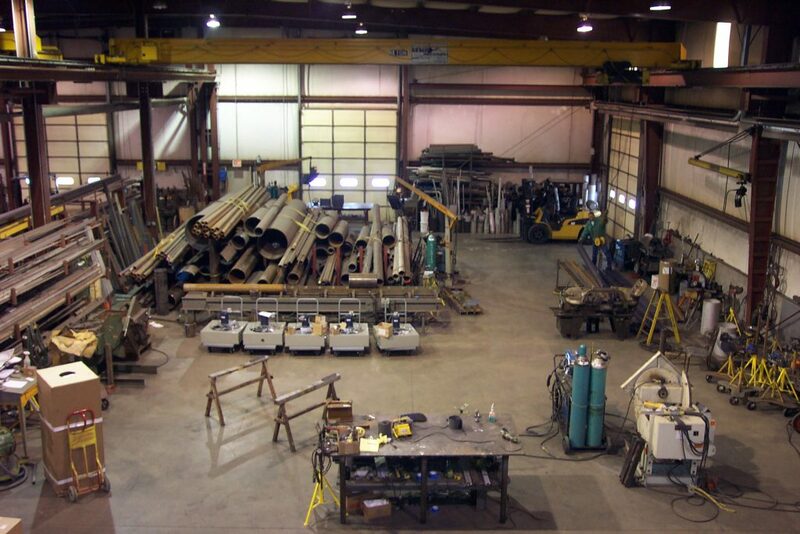 Customer satisfaction is guaranteed. 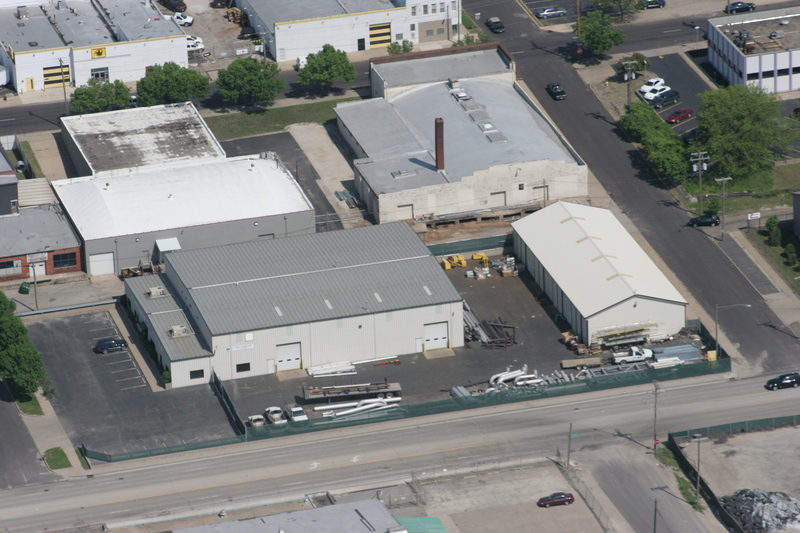 Our shop in Peoria, Illinois, features over 4,000 square feet of office space and 10,000 square feet for our fab shop. 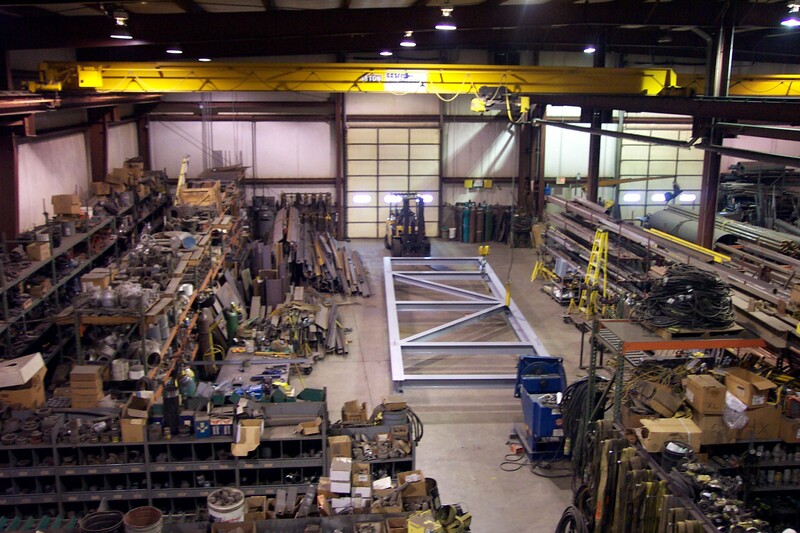 The fab shop has two 5-ton overhead cranes, two forklifts and many other tools of the trade. 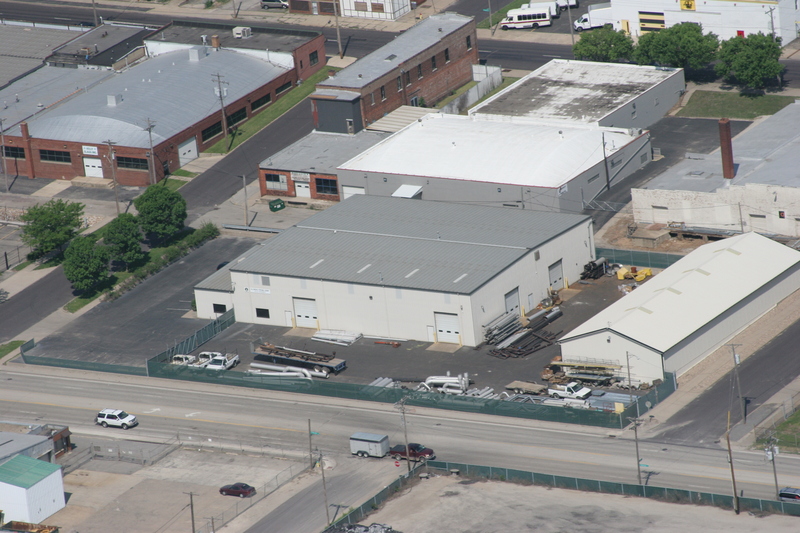 We also have 6,000 square feet of cold storage space and a blacktopped yard.